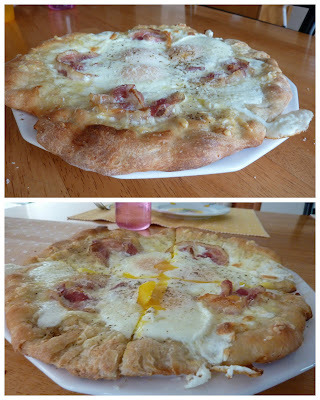 The Pizza Files: Home Made Pizza July 2011. Binge 2011 Stop 12. What's for breakfast? Homemade pizza. 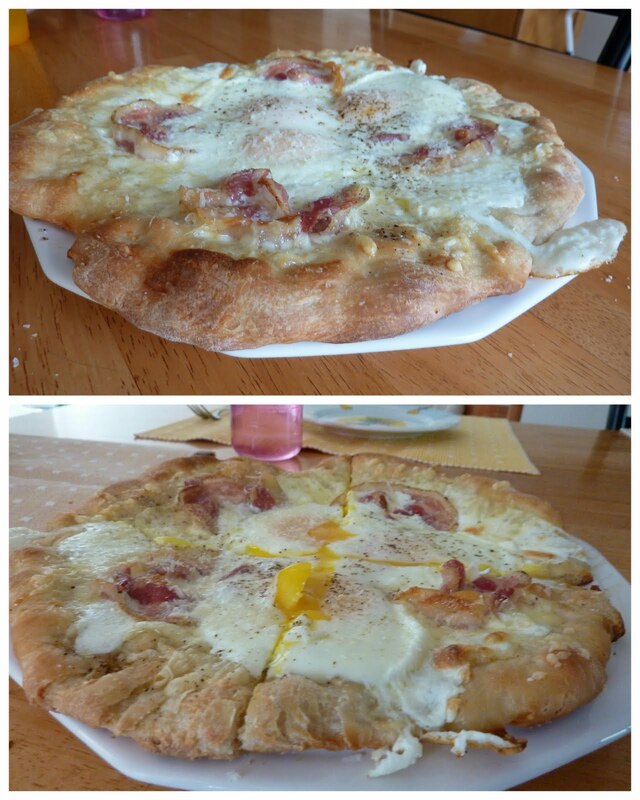 You can gauntee that if I'm making homemade pizza I'm going to hold back atleast one dough ball for breakfast. This time was no differnt. What else is there to say but, Highly Recommended, if you can get an invite.